The world is facing many potentially cataclysmic issues today, such as the changing climate and the negative effects that it is having, and will continue to have on the world’s diverse ecosystems. Most experts agree that the global climate has been altered by destructive human activities, such as environmentally damaging industrial processes. Scientists from many different fields believe that evidence clearly shows that human-induced global warming has and will continue to cause disastrous climatic events around the world. In addition to this, and many other negative effects, climate change is also having a negative and sometimes peculiar effect on ecologically important arthropod species. For example, data shows that spiders are rapidly growing to larger than normal sizes, and experts believe that this undesirable growth spurt is a consequence of climate change. The unusual growth spurt in spiders has also been noticed by average people with no expertise on arthropods or ecological science. 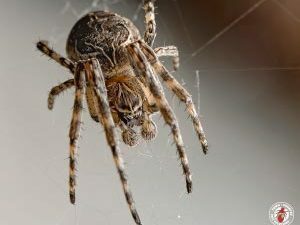 Pest control businesses and extension services have been receiving numerous concerned calls from American citizens who are claiming to have noticed that spiders are getting larger, and they are wanting to know why? 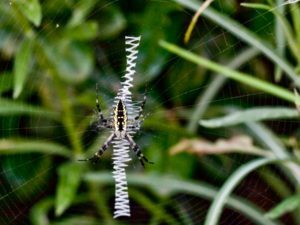 The spring sees a reemergence of spiders, and during the fall, which is mating season, spider sightings increase in both homes and outdoor areas due to male spiders searching for mating opportunities with available females. After mating, male spiders die as a result of progressively lower temperatures. However, since the spring and fall seasons are becoming warmer, spiders and insects are sticking around for longer periods. 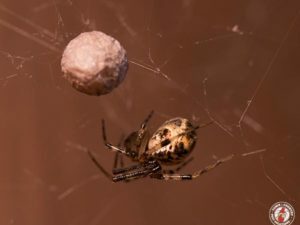 As it happens, spiders are spending this extra time getting fat, as the warmer temperatures mean that insects are also abundant, but spiders are eating as many of them as they can. 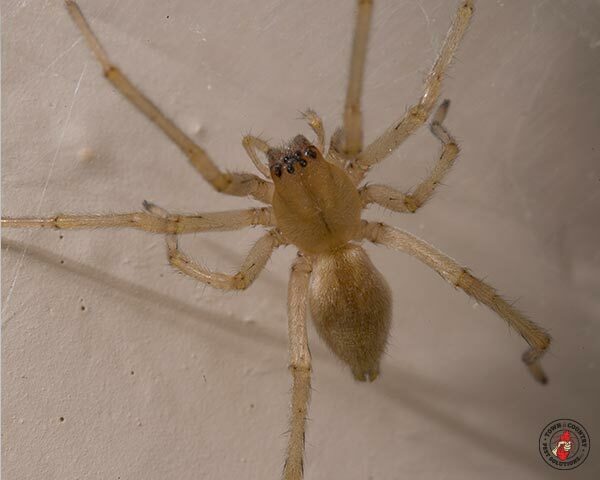 According to pest control professionals, the growth of spider body sizes has been observable, especially when it comes to hobo spiders and giant house spiders, which were already big spiders. Have you noticed that spiders seem to be larger than normal?